The Mitragyna Speciosa (ketum, kratom, or kratum) is a tropical tree that can either be deciduous or evergreen depending on the environment and climate of the region where it is grown. The tree belongs to the coffee family (Rubiaceae) and can grow to a height of 12-30 feet tall and 15 feet wide. Some species can actually reach 40-70 in height. It is native to Southeast Asia and particularly indigenous to Thailand. The leaves of kratom are dark green in color and grows to up to 7 inches long and 4 meters wide. They are elliptic, with pointed tips and smaller towards the end of the branches. It is heart-shape and round at the base and the leaf stalk or petiole is between 2-4 centimeters long.There are basically 2 types of kratom: the red vein kratom and the white vein kratom. The tree was first formally identified by the Dutch botanist Pieter Korthals (1807-1892). It was named Mitragyna because the stigmas resembled a bishop’s mitre. It is botanically related and shares similar biochemistry with the genera Corynanthe and Uncaria.. In Thailand, kratom bali was a part of traditional culture for thousands of years and is common in traditional cultural performances and in agriculture. Some villagers used it as an ingredient for cooking. In recent times, kratom has become popular for recreational purposes, because of the pleasant effects the leaves of this plant can have. Outside Thailand, very little is known about kratom. Seedlings can be obtained from Sage Wisdom Botanicals. They can be cultivated as house-plants (but will have to be cut back because they can grow quite large). They thrive in a humid environment, dislike cold weather cannot tolerate frost. Potted plants may be grown outdoors in sufficiently warm weather, and grown indoors most of the time. They must be lightly fertilized once every few weeks, but only when growing actively. The plant can be successfully propagated from cuttings. Young Kratom are sold online and there is a lot of information about its cultivation. 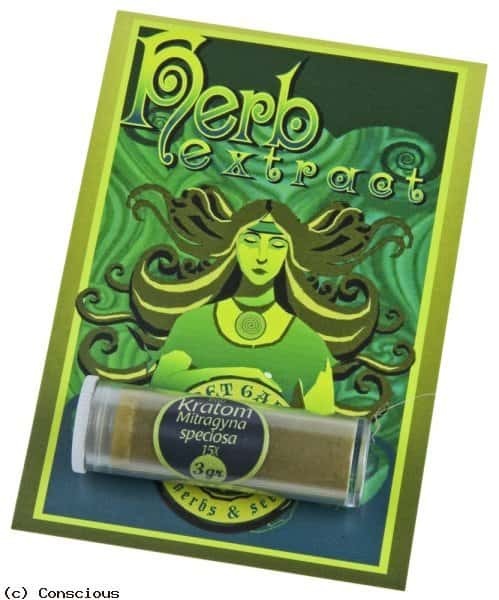 Many people, however, experience great difficulty in cultivating Kratom. With the high incidence of failure and high cost of seedlings, the total yield may not be worth your effort in cultivating Kratom trees. Even greenhouses experience little results when cultivating this plant. The resulting trees, even if they grow, do not meet the expectations in terms of potency of the material. Growing your own tree is a convenient and abundant source of fresh leaves, which can be sold to interested buyers in places where it is not illegal.A kratom tree also makes a nice house decorative plant with unique and attractive looking leaves. Possession and use of its leaves were first declared illegal in Thailand and remain until now although there are already talks of possible changes on this issue. The Thai government enacted the Kratom Act 2486, on August 3, 1943, which prohibited the planting of new trees and required cutting down of existing trees. The Thai government also initiated a program to destroy kratom trees by chopping down or burning kratom forests but these eradication campaigns destroy other trees as well as wildlife in rainforests with highly sensitive ecosystems. Kratom (locally known as ‘ketum’ which roughly translates as ‘Goblin’) is banned in Malaysia with a penalty of MYR 10,000 (USD 3,150) or up to four years imprisonment for anybody possessing or selling it. Kratom is not yet regulated by the US federal government. But on February 28, 2014, the FDA issued guidance that kraton shipments will be seized from several vendors identified due to alleged risk concerns of the product.But since kratom is not included in banned plants list, it is still legal in some states. Kratom is a potent herb and scientific researches should be made especially on rthe many benefits it can bring not only to mankind but also to the environment, At the same time, more effort should be made by governments around the world to curb any harmful utilization or consumption of this product.